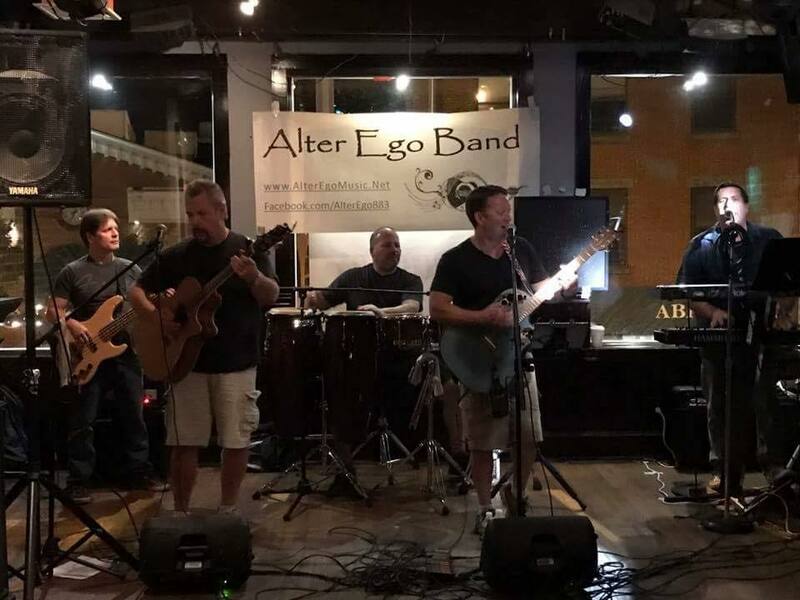 Alter Ego Band - Best Classic Rock Band in Fairfield County, CT! - FAIRFIELD COUNTY "IT!" 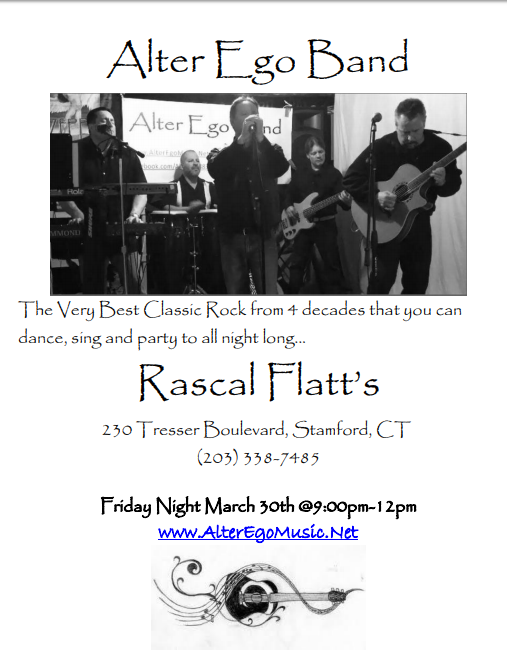 Allman Brothers, Led Zeppelin, Bon Jovi, Rolling Stones, Marshall Tucker, Lenny Kravitz, U2, Chuck Berry, Little Richard, Billy Joel, Billy Idol and more!